Yoyorecreation® | New Year Lucky Box 2018 is released! 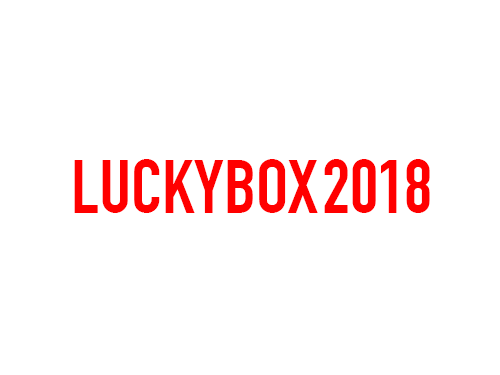 20 Dec New Year Lucky Box 2018 is released! New Year Lucky Box 2018 will be releasing exclusively at the Yoyorecreation Direct Store. The Lucky Boxes come in 4 types: 15,000JPY, 30,000JPY, 50,000JPY and 100,000JPY!